Error Code: 303 Physics engine has crashed. Server Restart may result in lag. This is either Chris Angel or Jesus! 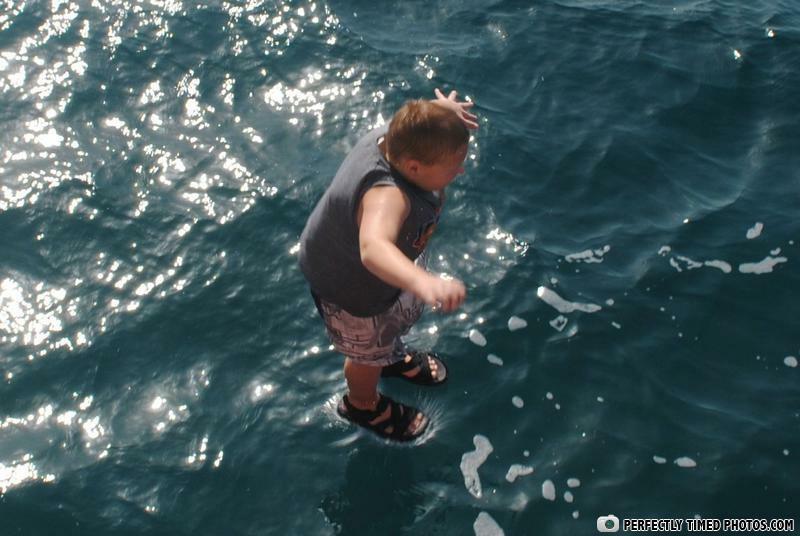 question #4, how does this kid walk on water? A) he's the second coming of jesus. B) he's a ninja. C) his fat just makes him that bouyant. Hey, who filled my pool with gelatin? First kid: Now tell me what my name is? ?